There are many ways to do book clubs, and I’m sure we all do it a little differently. 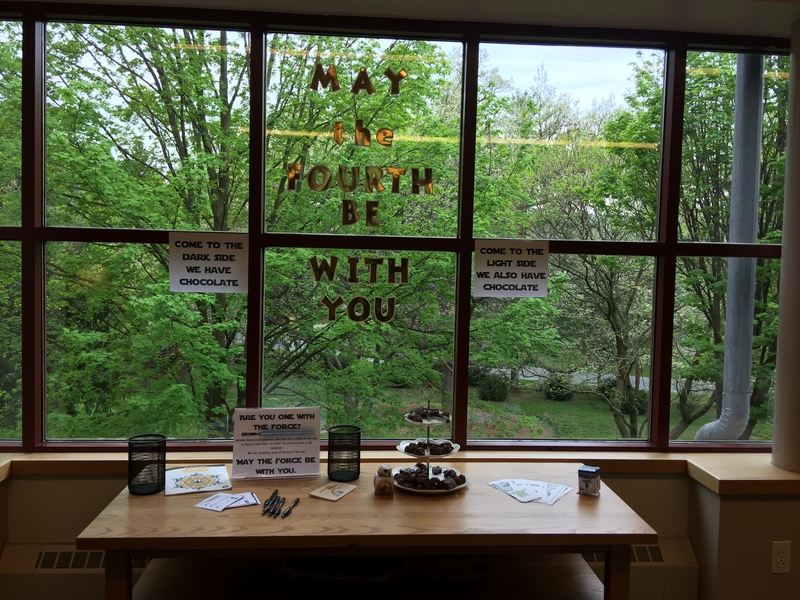 I wanted to share a little bit about how we facilitate book groups at Mercersburg Academy in the hopes that maybe it’ll inspire some new ways of thinking about book groups at your school. At the end of the post, I have some tips for affording book club so don’t miss those! Students submit books that they’d like to read. I usually ask at a book club meeting to see if anyone has suggestions and students email me throughout the month to add things to the list. Cost IS a factor since we buy a copy of the book for each student. If we can’t get a good price, we either offer it to them as an eBook only choice OR we put it on the “we’ll try later” list. The library staff supplements the list of books submitted by students. We are looking for diversity: are all authors women? Add some men. Were all the books written in English? Add some books in translation. Generally we are shooting for a well-rounded list of 4-6 books. 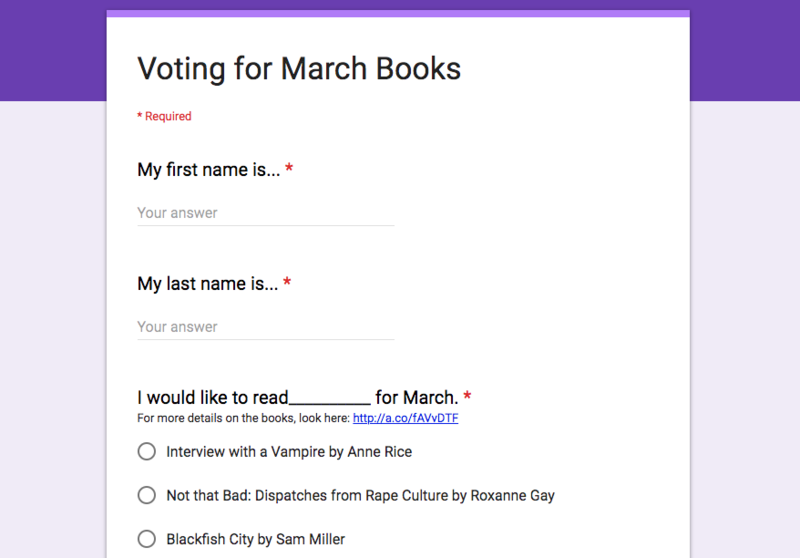 I send out the list to students and they vote via google form.The google form includes link to the amazon wishlist with all the books on this month’s list. This allows students to read the descriptions and reviews, without those things clogging up the google form. The top 2 choices are the ones we read…within reason. If they top 2 choices are incredibly similar, sometimes we do the top choice and the 3rd choice. Usually this happens when there are 2 YA fantasy choices on the list. I know that a lot of my students would prefer to read books based in reality (either nonfiction or fiction) and so I try to give them an option for that. 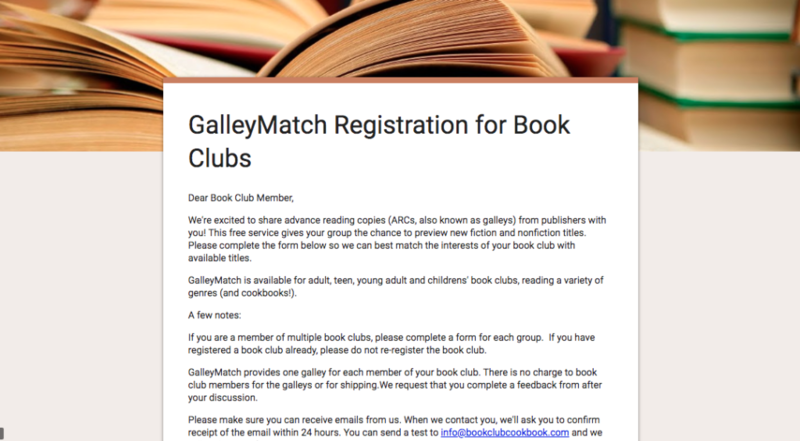 GalleyMatch – This is a relatively new service to match book groups to publishers. Publishers are looking to send particular titles to groups and you can either accept or reject the book offer. We signed up with the service right when it launched and our first box of books is on the way. When I emailed with a GalleyMatch rep, she said they are looking for more young adults to send books to! YALSA book groups – Though it requires your book program to be more established, applying to be one of the teen book selection groups through YALSA is a great way to get books…a lot of books. 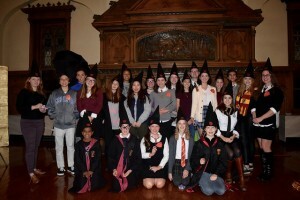 We haven’t done this at Mercersburg Academy yet because we can’t keep up with the volume of books publishers send, but it sounds like a really awesome program if you’ve got some very avid readers. Book Depository – order international versions of books, often for less than the cost of the US versions! Since my group tends to read a lot of international titles, we often find that Book Depository has a better price. Sometimes this is because there is a paperback already available internationally. The best thing is, there aren’t any shipping costs! Book Outlet – Did you know that when publishers move a book to paperback, they often are looking to offload their hardcovers somewhere? This is where a lot of publishers sell copies of books they can’t sell otherwise. It’s a great place to get hardcovers of titles that aren’t really new, but also aren’t the old standards. Shipping generally takes about 2 weeks so you need to plan ahead, but other than that it’s a really wonderful way to get books inexpensively. I’d love to hear from you – what does book club look like at your school? How do you acquire books? Have you used any of the services I listed above? Are magazines and newspapers still relevant? Like many of you, I’ve been struggling to anticipate and react to changing landscape of reading. Students at my school prefer to read for fun in print but prefer to research digitally. Our adult community prefers the opposite. Since we are a boarding school located in a location without a strong public library system, we have worked hard to provide access to both print and digital books. This has meant a focus on collecting eBooks and audiobooks that we know will appeal to our adult community with some student overlap, and collecting lots of YA in print. This is all well and good for our book collection, but what does this changing landscape mean for magazines? When I asked the rest of the staff to come up with a list of five they’d seen used, some found it difficult to get to five. I think that is very telling. 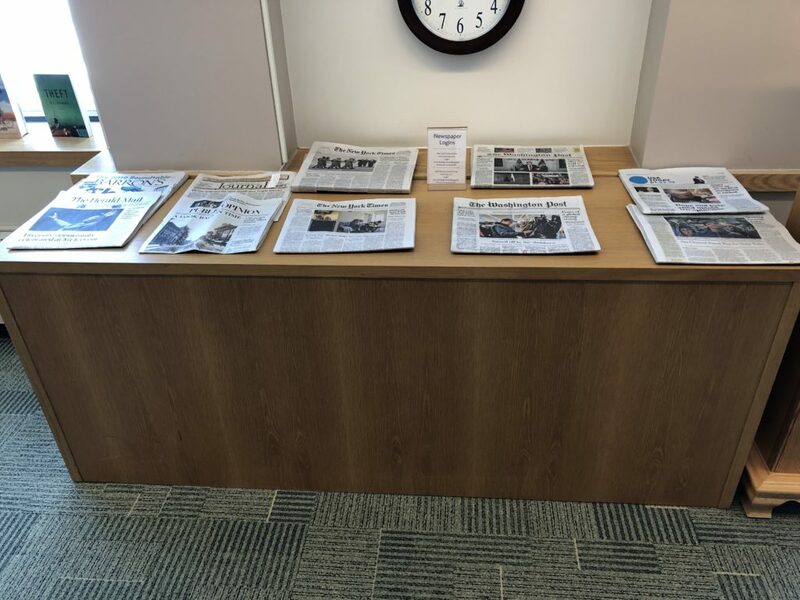 Though we currently have 91 print magazines, only a handful get used on a regular basis. As a staff we sat down and looked at the subscriptions and their usage. We came up with quite a few to stop receiving. We’ve developed a list of magazines that we will promote in different ways and another list of those that might be of interest in the dorms. But all of this still feels like a stop-gap on the way to the inevitable downfall of print magazines in our community. Are you experiencing the same usage downturn? Do you have particular magazines that students love to read? 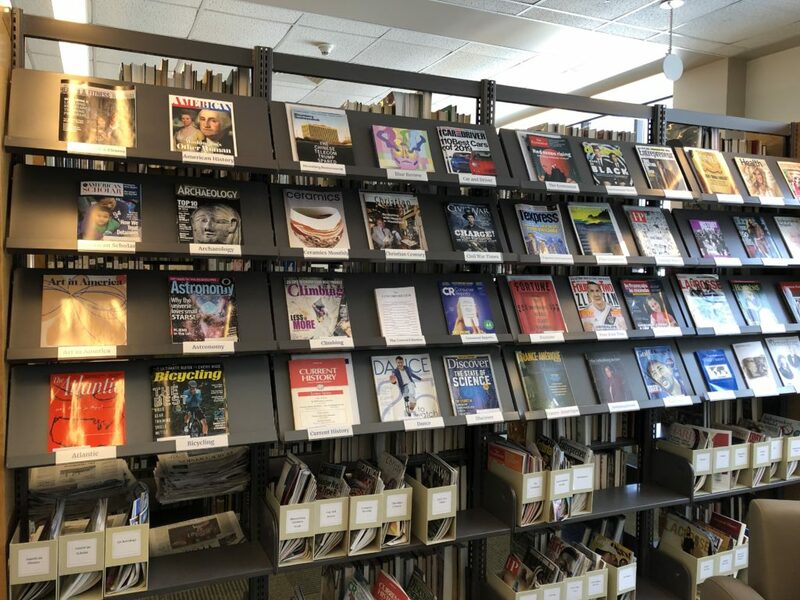 How do you promote magazines in your library? 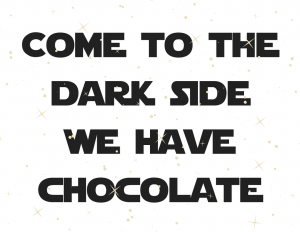 Last week was Star Wars day – May the Fourth be with you! Getting more involved in fandom is a great way to connect to our school community, but it can be difficult when we don’t get to do a lot of outside-the-school- day programming. One of my fellow Mercersburg Academy librarians, Suzanne Taylor, put together a great range of activities related to Star Wars. 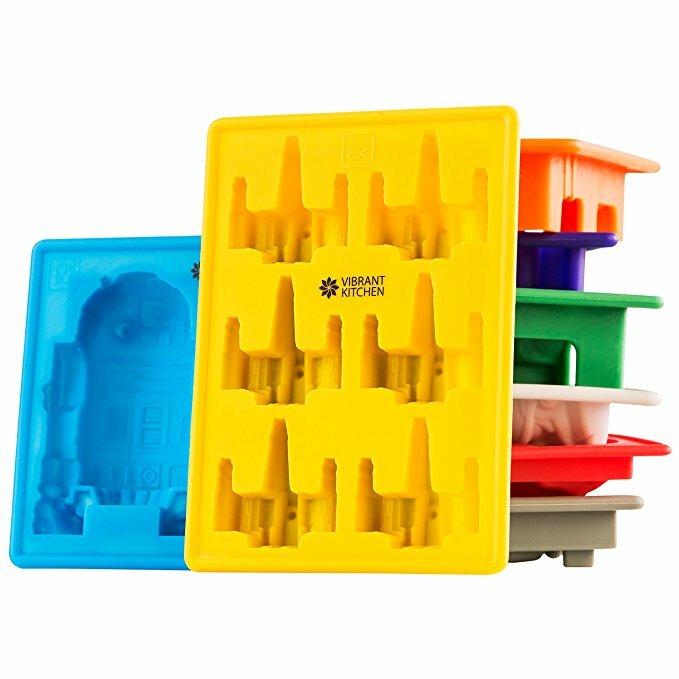 Suzanne found these great silicone ice molds that I used to make chocolate in the shape of Star Wars things. 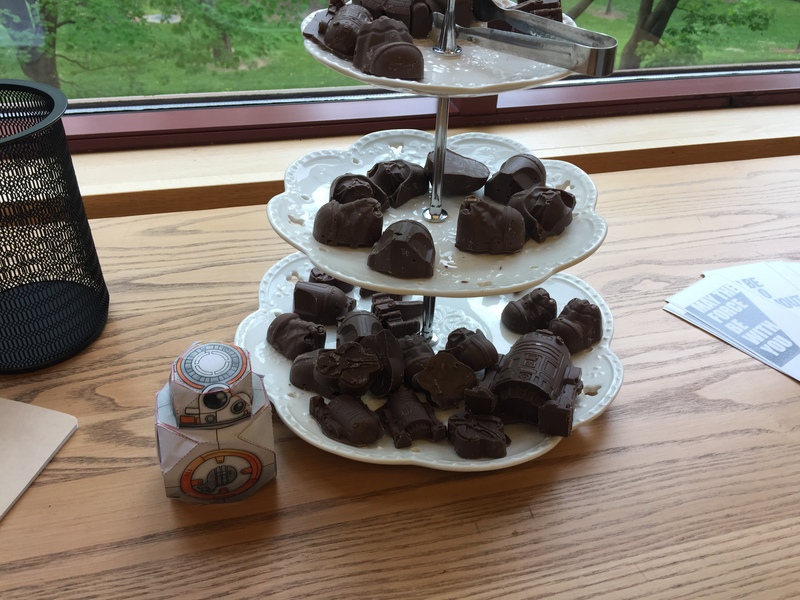 I used candy melts from JoAnn that we had leftover from our Harry Potter celebration. They are on sale frequently at JoAnns and there is always a coupon. 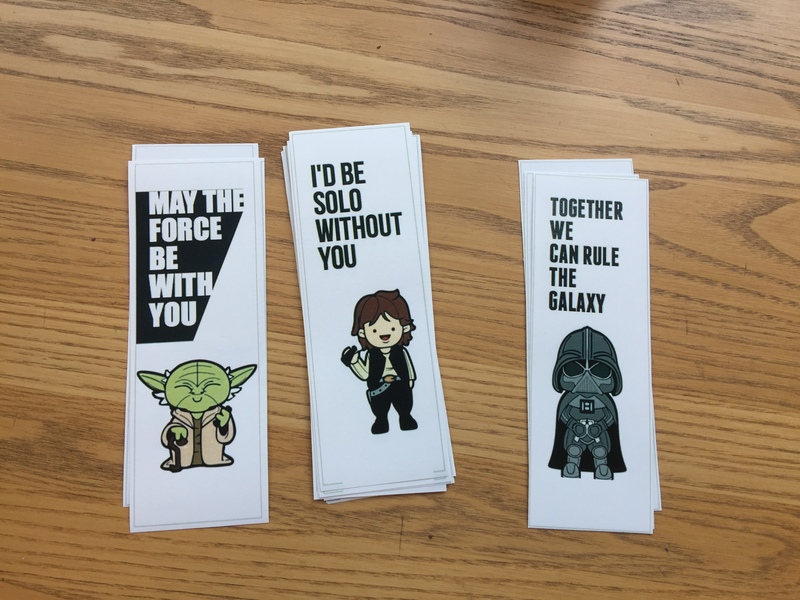 Suzanne found these great downloadable bookmarks (download here) that we printed out and cut to size. A few short trivia questions were printed on small cards and then students were asked to answer the questions for a chance to win one of two prizes. The prizes were a coloring book and a notebook! Suzanne made several posters, digital display slides and foldable characters. 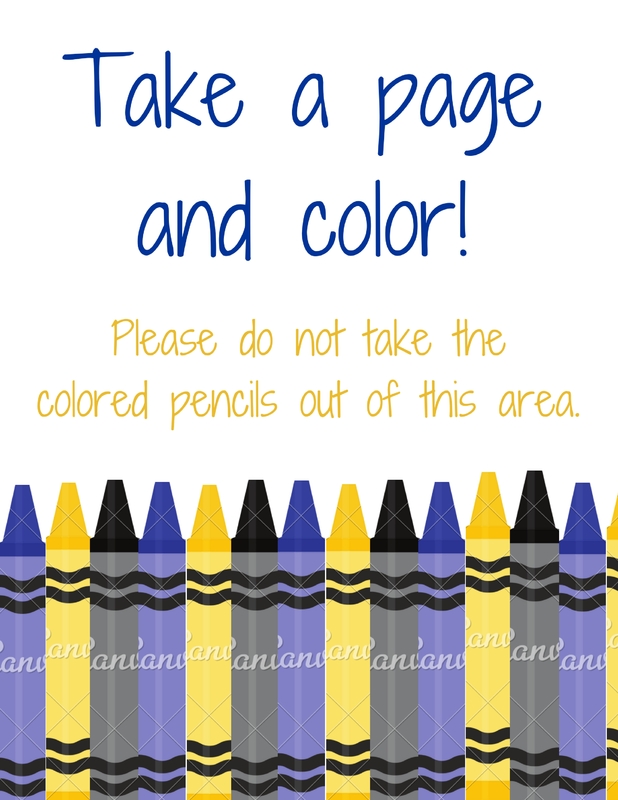 If you’d like a copy of the posters or displays, I’m happy to share via email! 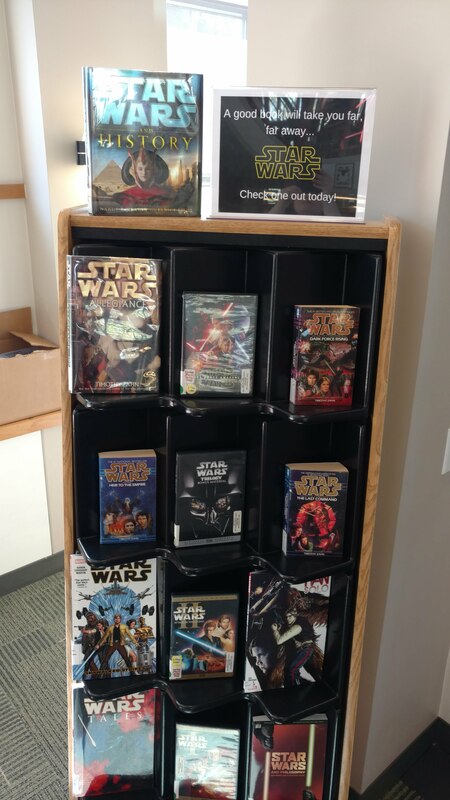 We put all of our Star Wars books and some of the DVDs on our short stand display. Students were surprised to note that we had so many! These books are often lost in our graphic novel section so it was a great opportunity to trot them out. 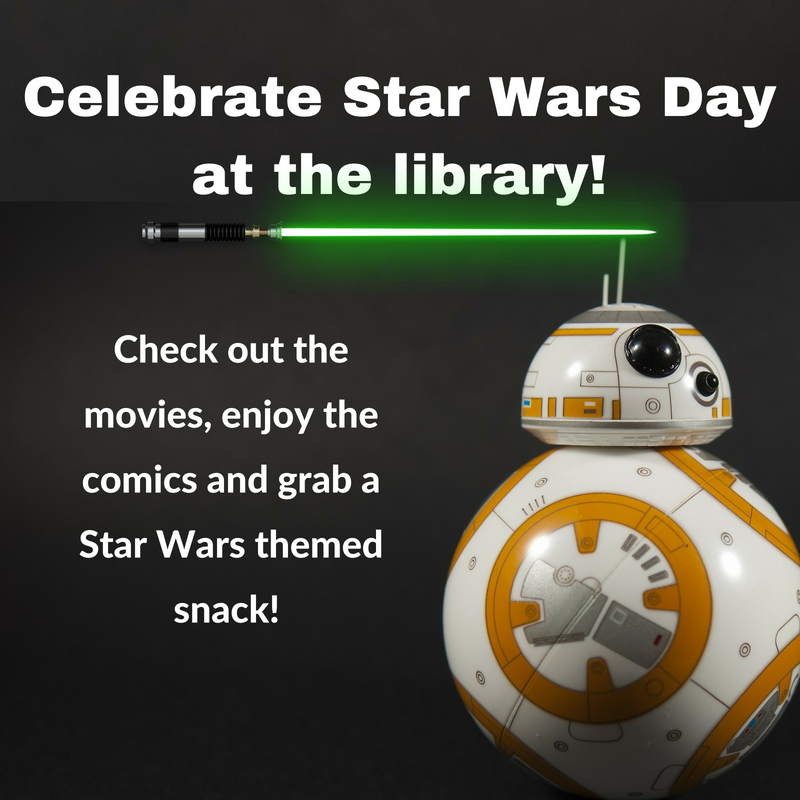 Have you done a fandom themed day in your library? 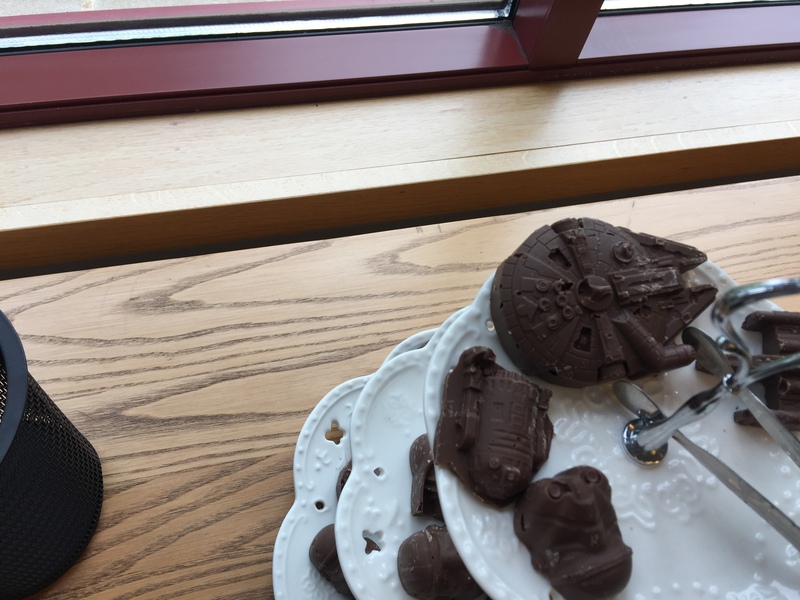 A few years ago we started running “big bookish events” here at Mercersburg. 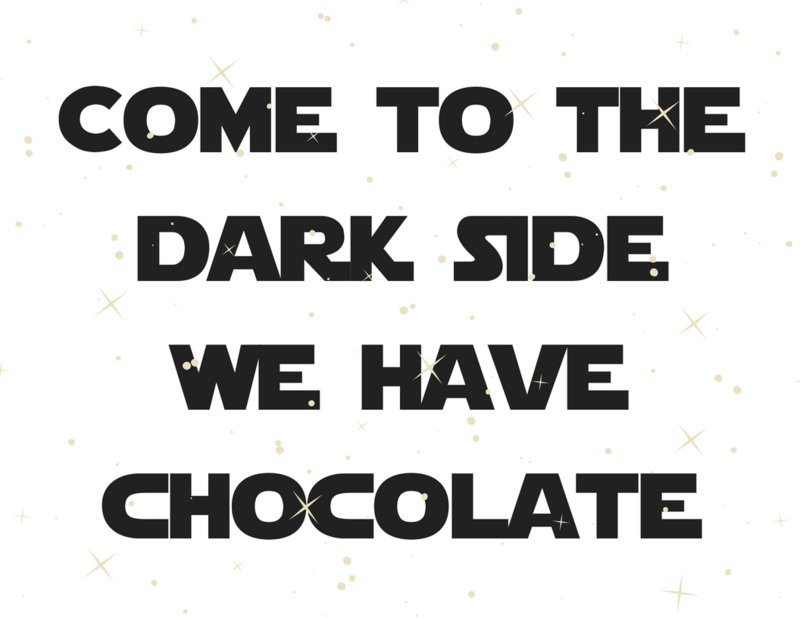 They offer us the opportunity to step out of our research shoes and into our fandom shoes. Our events have been a huge hit with our community and after holding our third annual event, I wanted to share a few tips and tricks I’ve gathered along the way. Know your why. We love hosting big events on campus because it is an excellent marketing vehicle. Students who aren’t motivated to sign up for book club are much more likely to attend “An Evening at Hogwarts.” These same students see their friendly librarians having fun and are now less afraid to come ask us questions. Don’t bite off more than you can chew. The first big bookish event was just a Harry Potter themed dinner with a few short student-run skits. 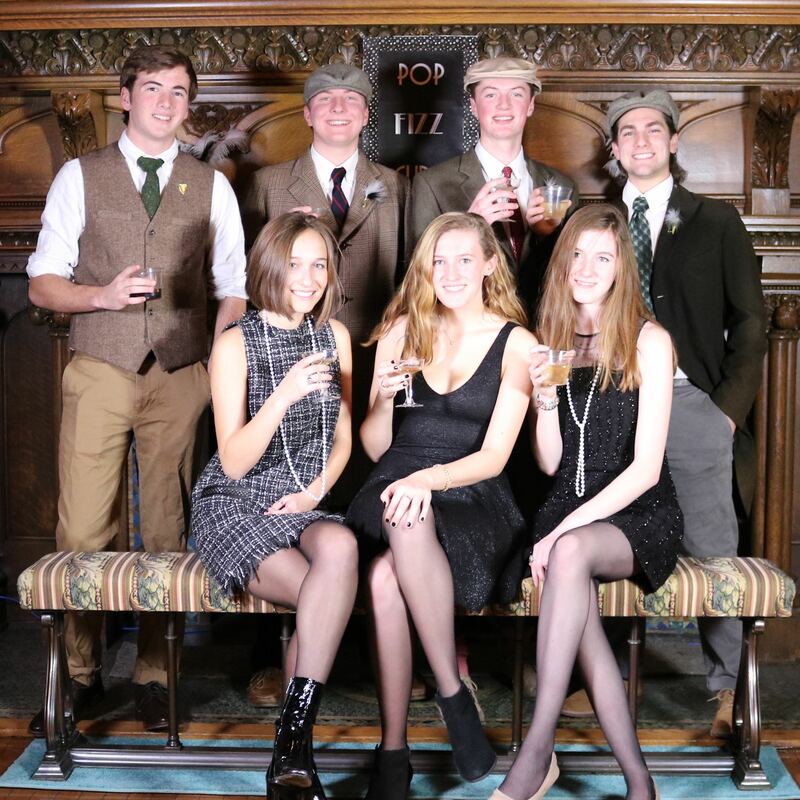 The next year we upped the ante by adding a dance to the dinner and did a Gatsby themed “Flappers and Fitzgerald.” This year we built on our Harry Potter event, expanding it to include classes. 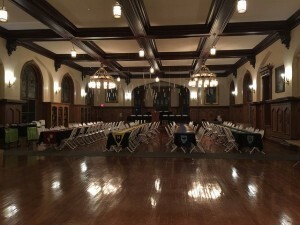 Students came in, were sorted, ate dinner in the “Great Hall” and then attended Potions, History of Magic, and Divination. Had we tried to do classes the first year, without trying dinner and an all-in-one activity first, we wouldn’t have succeeded. Building on the event each time, rather than trying to do everything the first time, makes it much more manageable. Leverage your faculty. Putting on an event for 140+ students takes a lot of man-power. 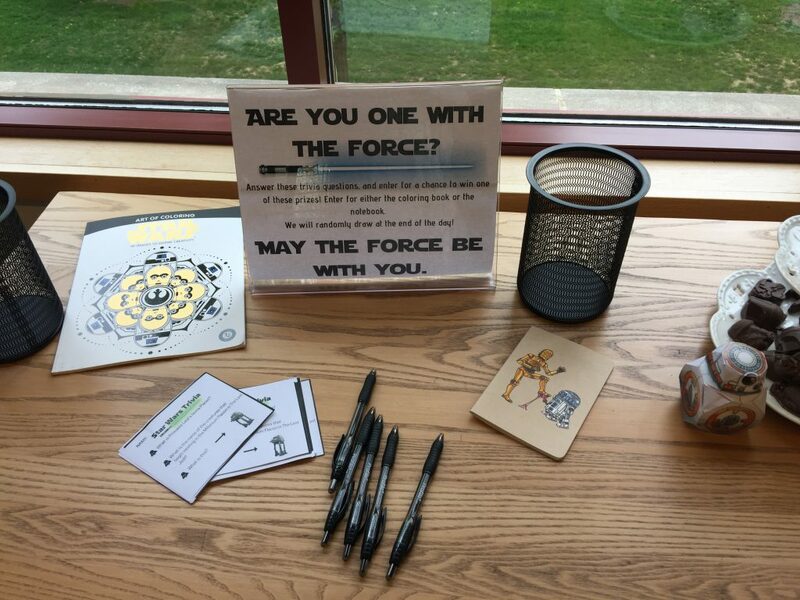 Find the faculty who love the book/fandom as much as you do and put them to work! 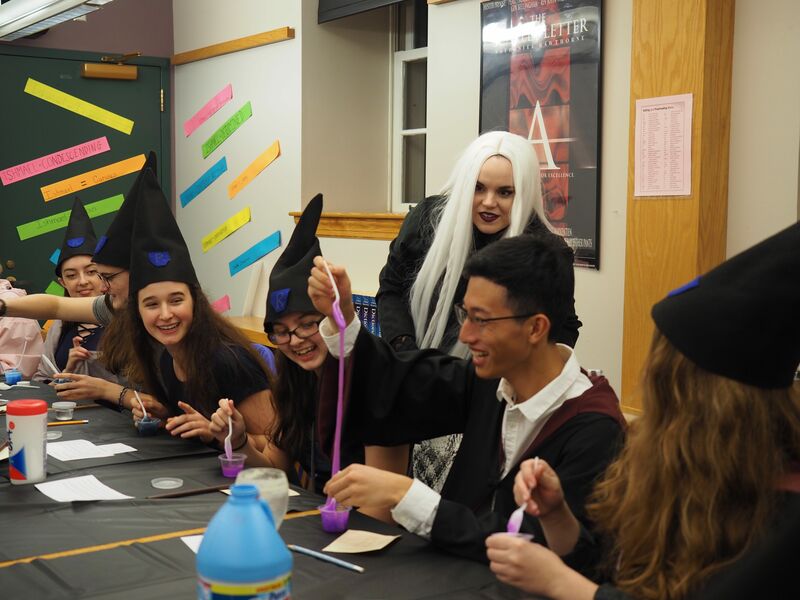 We had the theater department hang the floating candles, members of the history and math departments teaching History of Magic (trivia) and Potions (slime making). Listen to your students. After every event, I survey the students about what worked, what didn’t, and what they’d like for next time. While it can be hard to hear that they didn’t enjoy the Photo Booth that took hours to set up or wanted even more interactive activities, it helps inform events going forward. 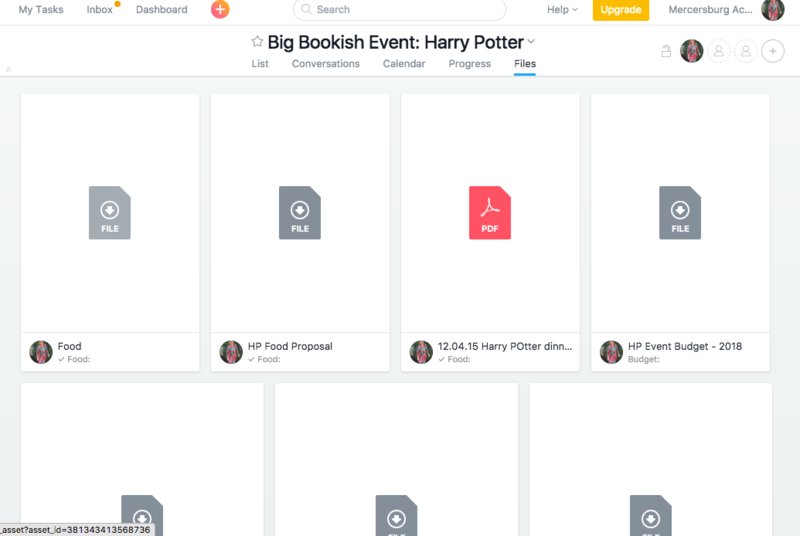 Have you hosted a big bookish event? If you haven’t, what theme would you choose? 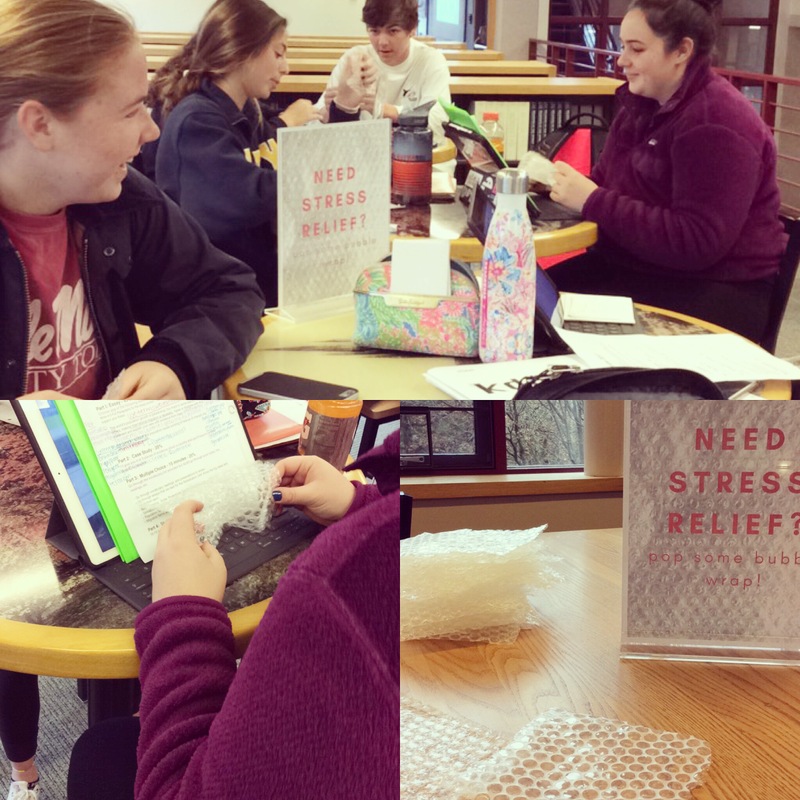 We’ve just had fall term exams at Mercersburg Academy and I wanted to share a few things that we did to help kids relieve stress. As a boarding school, students are able to come in to the library during the evenings for study hall between 7:00pm and 10:00pm. This makes it even more important to have stress outlets! 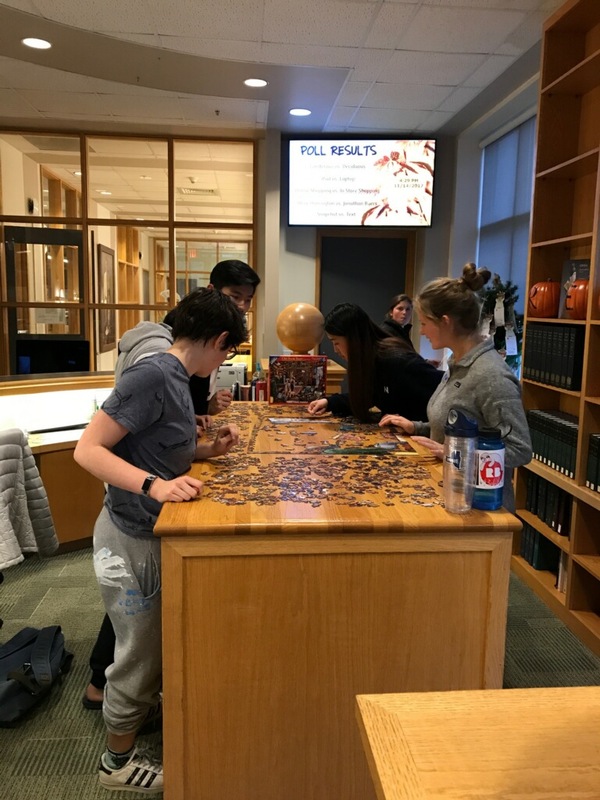 We put a 1000 piece puzzle behind the circulation desk and let the kids go crazy! We had students stopping by Sunday-Wednesday and a few who were determined to finish it before they left for break! They really enjoyed being in a “restricted area” and it helped break down the boundary that is created by our monster of a desk. 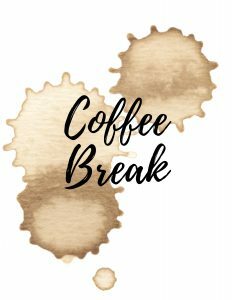 Our library is located across campus from the student center, so students who wanted coffee during evening quiet hours had to sign out of the library and then sign back in after getting it. 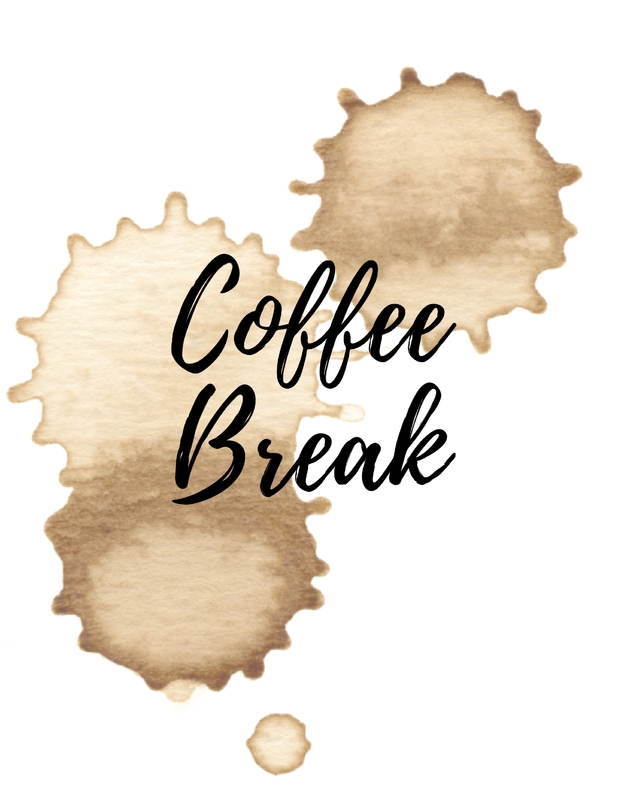 This year, we tried out having a large carafe of coffee in the Research Commons and the kids loved it! The coffee was available from 7-10pm on the three evenings before full days of exams. I bought a big roll of bubble wrap and cut it into squares. 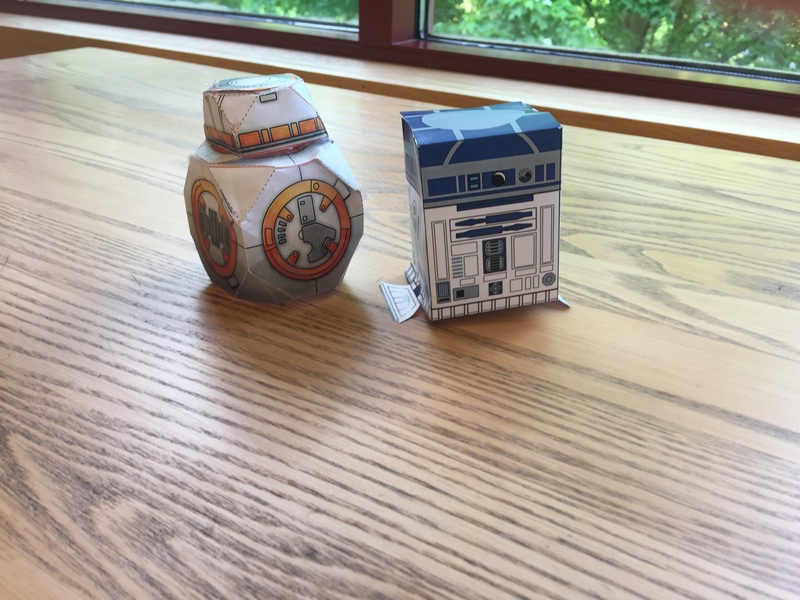 We put it out by the research desk and let kids pop it to relieve stress. For two of the days it was out, the students were respectful and really enjoyed the bubble wrap. However, one night during evening quiet hours the bubble wrap was distributed throughout the library and we could hear little “pop! pop! pop!” all night. Definitely not ideal. This one is definitely repeat at your own risk! 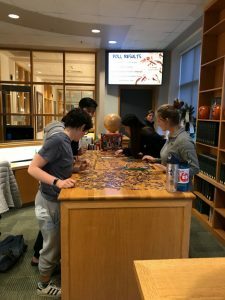 If you try this at your library, I would suggest having an adult stationed by the bubble wrap at all times to remind the students to be respectful of those who are trying to study. 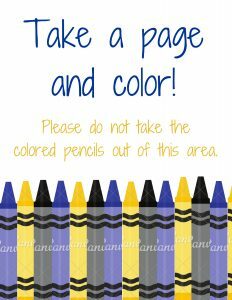 A perennial favorite for stress relief, coloring books are a great exam week option. We put them out around the library with some colored pencils. The kids seemed to enjoy them, though they didn’t get as much use as in previous years. Perhaps this trend has run its course? Are there any things that you do to help students de-stress during exams? Hello from Mercersburg Academy! My name is Alexandra Patterson and I am the Director of Library Services at Mercersburg Academy. I’m so excited to share about what we are doing in the Mercersburg Library with everyone. 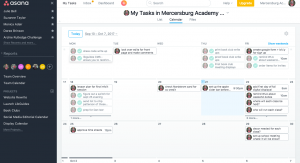 It’s funny that Katie’s post earlier this week was about getting things done – I’m here to share a tool that I’ve found incredibly helpful for managing my every growing to do list! 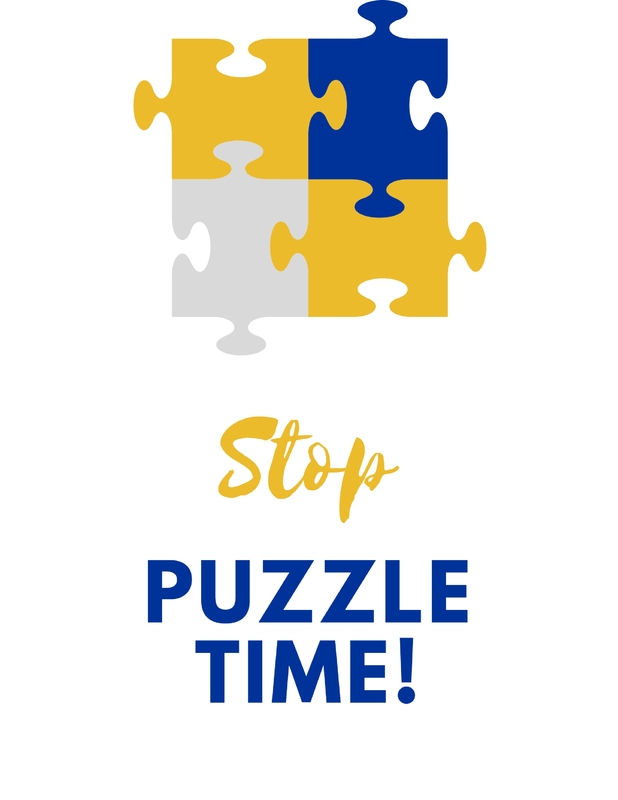 After starting the position as Library Director over the summer, I began the daunting task of figuring out how to manage many projects and many moving pieces. At a boarding school, we serve as school library, public library and community center so we’ve got a lot going on! I tried a lot of online systems, but for my library Asana seems to work best. 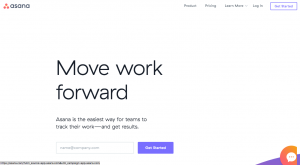 Asana is a web-based to-do list manager that can be used by teams. You can create projects and individual tasks related to them. Each tasks can be assigned to a team member and can have a separate due date. For reminding us of recurring tasks – Sometimes things like updating a Libguide can slip through the cracks. I’ve created a recurring task “check all history guides for working database links” for each month to make sure we don’t forget. 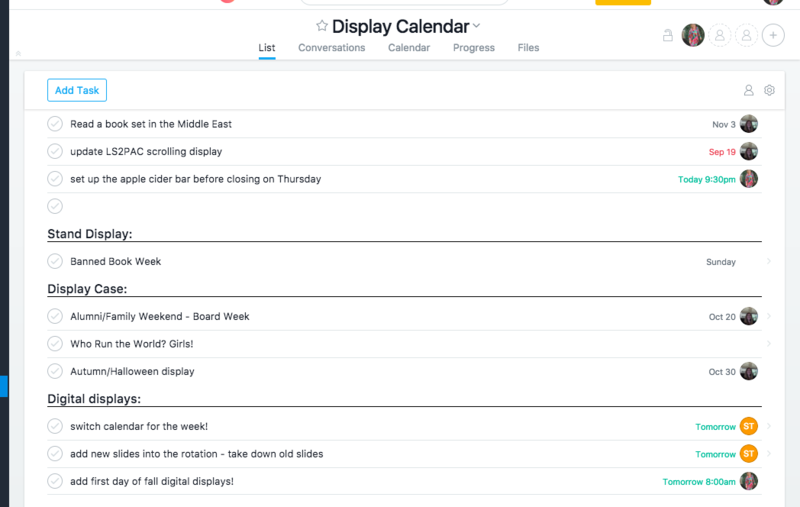 Planning for the future – Our display calendar now lives in Asana. It allows us to look at the year ahead and plan things, then link to books we’ll use, assign the task of pulling the books, and ordering the decorations! 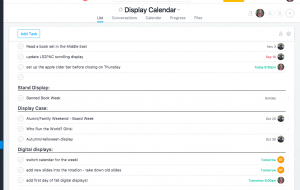 Tasks lists can also be downloaded by project or by team member to gCal and iCal. 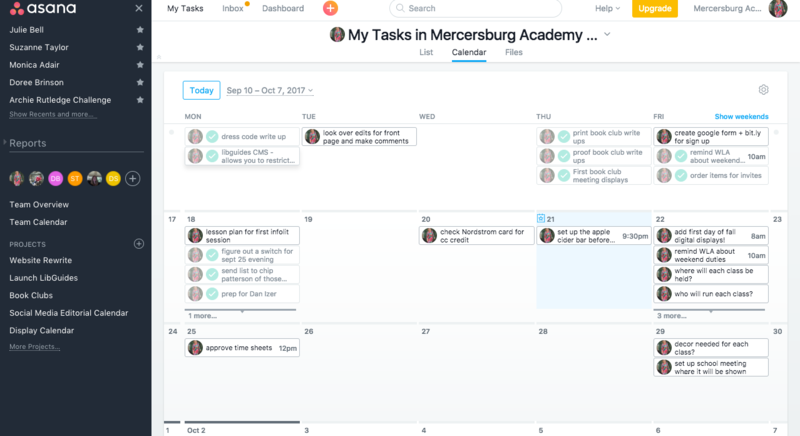 “Passively” moving projects along – As long as I spend a few minutes inputting tasks, I can schedule them for months in advance. This means that I can do one small step today and then forget about it until my next task for that project is due. 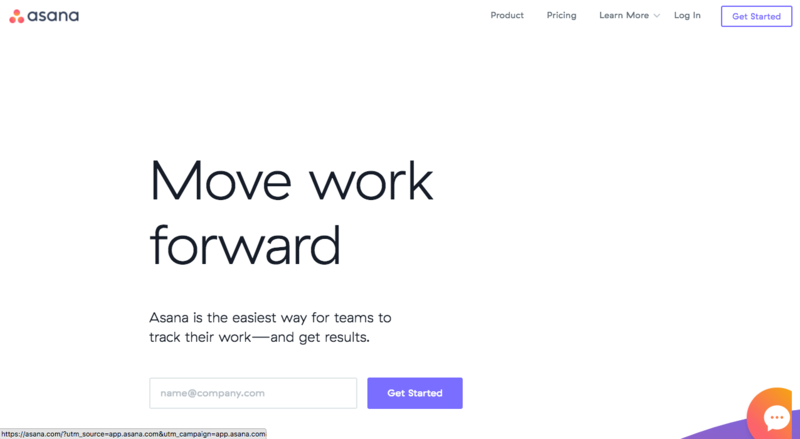 Asana helpfully reminds me and I get to take it out of my mental filing cabinet! Fielding questions – I love that Asana has a feature for discussion. It’s nice to be able to answer questions about a particular task or project and have the answers stored in a place everyone can access. Goodbye email chain! 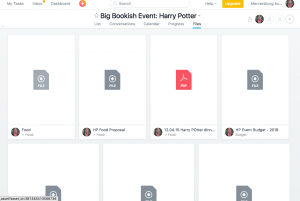 Storing files related to a project – Asana lets you upload files and link to Google Docs. Having all of the files for a project accessible, along with any tasks that might need to be done, has been invaluable. No more hunting for the information — it’s all right there! 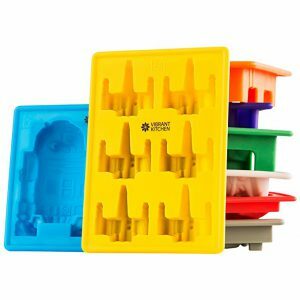 What are some other tools you use to get things done? 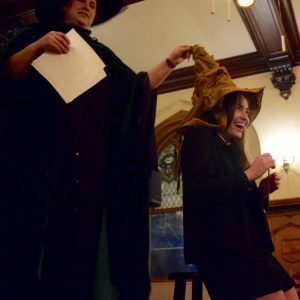 I had the privilege of putting on a Harry Potter Holiday Feast in December 2015 — It was so much fun to pull together and the students had a blast. Before I share a few tips and tricks I figured out along the way, I thought I would give you an overview of the event. We transformed a space on campus into the Great Hall using House crests, gold chargers leftover from prom, and wizard hats with the House shields on them! For activities, we set up a Mirror of Erised photobooth, a Floo Flame fireplace photo-op, and a wand duel. Food was provided by the Dining Hall with some additional desserts from Flourish and Blotts.